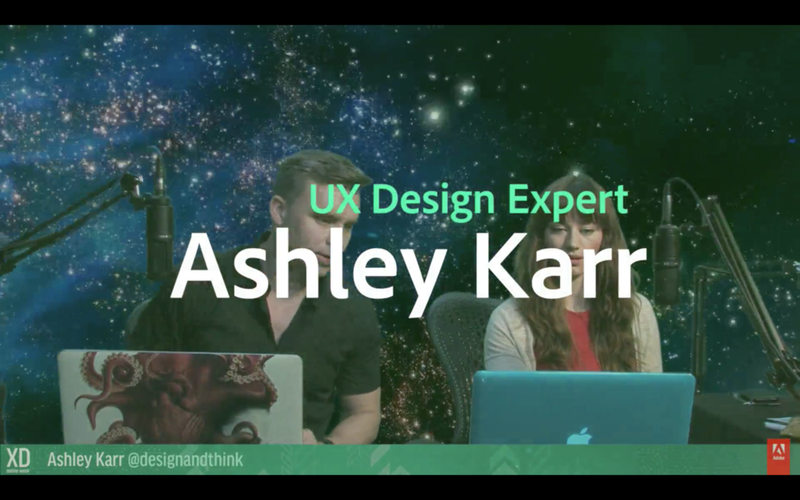 In March 2016 and September 2017, Adobe invited Ashley, an industry leader in UX, to demo XD to tens of thousands of live, online viewers. Ashley designed and delivered 6 hours of exclusive, live content using AdobeXD. She prototyped a sketchnote library concept app, moving from low to high fidelity over 3 consecutive episodes. This video, made using AdobeXD, shows the low fidelity version of Ashley's sketchnote library concept app, MyIcons. 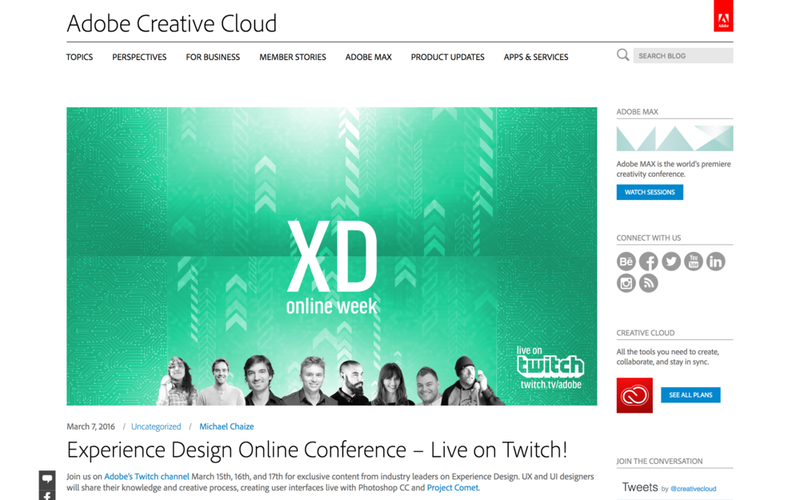 For the Adobe Experience Design Online Conference, Ashley created and presented 6 hours of exclusive, live content. 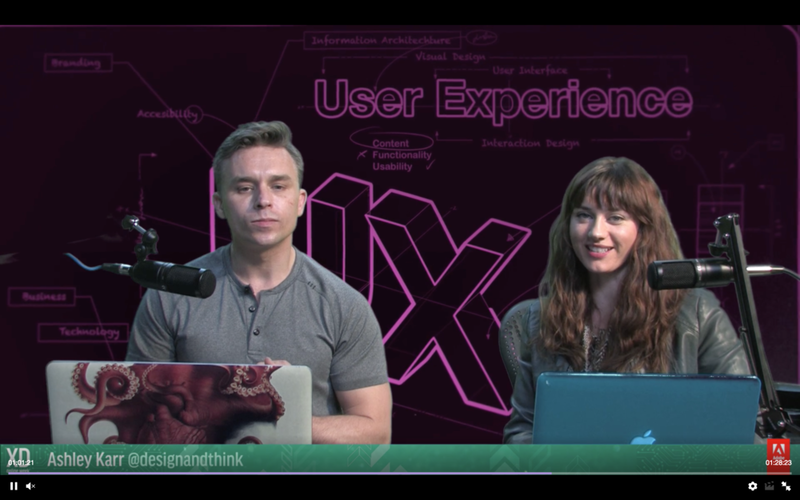 The content included an overview of UX best practices, a UX case study walk-through, and the building of a prototype based upon the case study - all using AdobeXD. Read Adobe's blog post on the conference.